Our Chronos 1.4 camera is available in Color or Monochrome version, both being at the same price at identical RAM memory. How to decide then? 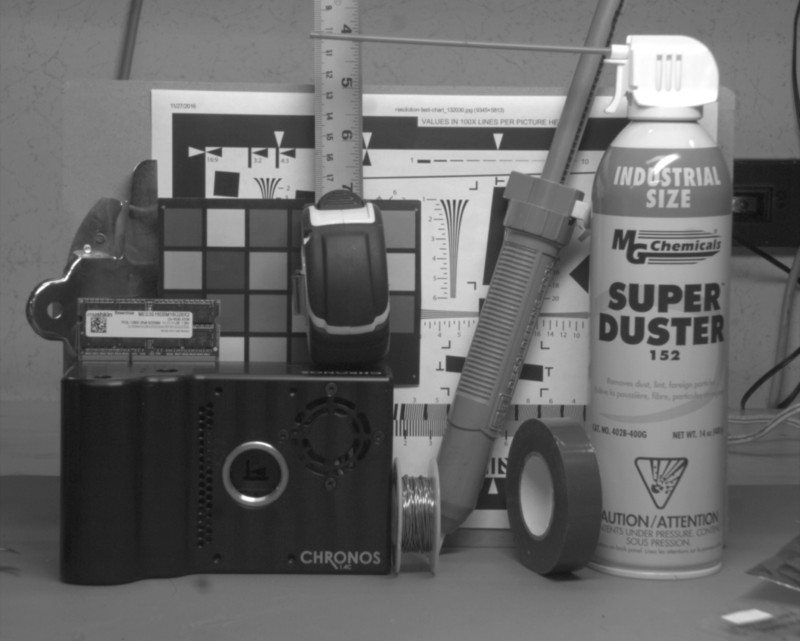 Monochrome isn't just a software option, it has a native monochrome sensor with no color filters. This results in twice the light sensitivity, and higher effective resolution due to the lack of color filters and the subsequent Bayer pattern demosaic algorithm. A monochrome model has a high sensitivity of ISO 740-11 840. Monochrome sensors commonly used for scientific researches and experiments. A Color model has a high sensitivity of ISO 320-5 120 and frequently serves industrial applications.